I suspect, and I can't prove it, mind you, but I suspect the man's a drug dealer. Question: What does "mind you" mean in this sentence? 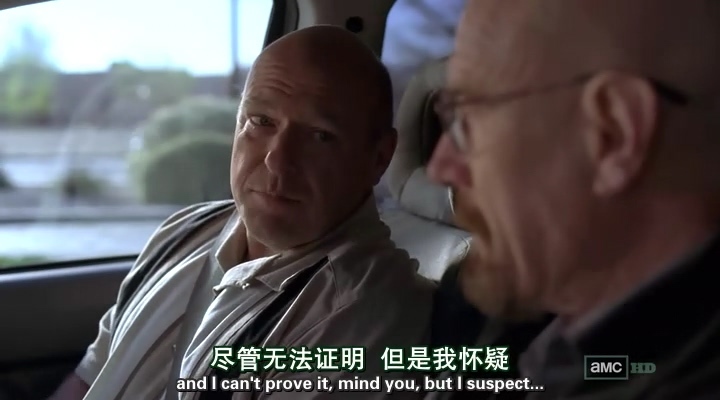 You've managed to find a very strange phrase :p Do you happen to watch breaking bad? I could be wrong, but "mind you" in this context is just to EMPHASIZE that he, the speaker, CAN NOT PROVE whatever he is talking about. He wants his listener to know that he is ONLY guessing about whatever he suspects. To put more of a definition on "mind you," it is emphasizes the previous phrase so that the listener won't take whatever the speaker is about to say as an accurate or completely confident statement. That's a really good question and not easy to explain. It's an expression which in this case means something like "I want you to remember" or "I want you to keep in mind." It is used as a qualifier; in this case for "I can't prove it" (in a court of law). Similar in usage to 'you see' or 'by the way.' And I can't prove it, you see. And I can't prove it, by the way. I suspect, and I want you to keep in mind that I can't prove it, but I suspect that he is a drug dealer. The Dutch have a similarly functioning word: namelijk, which doesn't translate very easily. It literally means 'namely,' but it functions as a qualifier for something said earlier or preceding it in the same sentence. Fietsen en whatsappen tegelijk is echt een talent. Ik kan het namelijk niet. Yes great show, they filmed some scenes in my old High School! Super cool. Oh wow, that would be super cool. Do you know anybody who played extras in the show or got to meet the cast? My cousin lives in North Carolina and I can't remember exactly which shows he has gotten to work in, but I know he was in the speakeasy scene (non-speaking part as the bartender) in the movie Leatherheads (2008) and of course got to meet George Clooney, who was also producing and directing. I seem to recall that he said George took a liking to him and tried to give him a speaking part and maybe they did a few takes where he said a line or two, I don't know, but in any case it never made it into the film. But you can still see him really well for a total of about 9 seconds in the film, which is pretty cool. I also absolutely love BB! "Mind you" can simply be used with a similar meaning to "but", "however", "though" or "on the other hand". It adds a new piece of information that contradicts or contrasts with the main message being conveyed. It does not sound British to my American ears. I may have even used it from time to time. Your explanation of the meaning is very good. Yep, it's very, very common in British English. You'll often hear it shortened to "mind." "I can't prove it, mind, but I suspect...."
People from the North of England do that a lot.